The Detroit Red Wings lost to the Buffalo Sabres on Saturday 3-1. 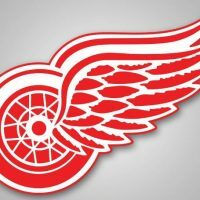 Dylan Larkin scored the only goal for the Wings, who have lost two in a row. Detroit tavels to Chicago for a Sunday afternoon game.